We live in a world where things tend to change very fast. It is also great to have access to information and knowledge, and this is why it is encouraged that we read as much as we possibly could. Since we are in a digital world, reading also comes in this manner. For those who are familiar with the MobiPocket Reader or Kindle from Amazon, they might be familiar with the .mobi extension. 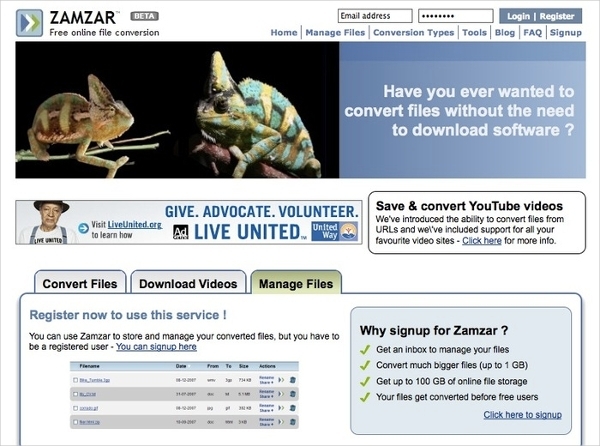 Zamzar is an online based file conversion tool. The tool is very ambitious as it attempts to convert virtually any file format to another so long as they are compatible. With this tool, the hustle of first installing it is eliminated, and it also implies that it is platform independent. 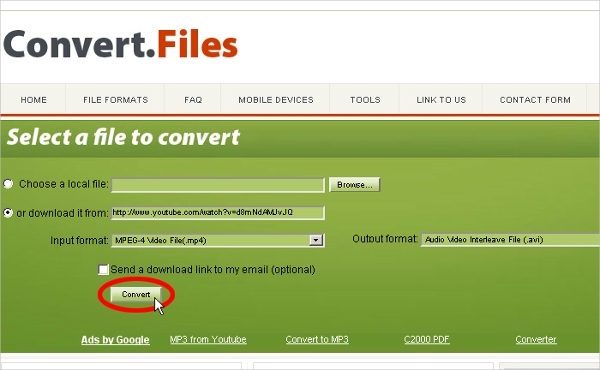 Mobi to PDF converter is a conversion tool that is dedicated to the conversion of .mobi files to the most popular .pdf. With this, you will have a wider range of devices and applications that can handle this type of files ad at the same time enable easy sharing. The tool is online-based and free. Convert Files is an online based file conversion software that enables users to convert a wide range of files. Of interest to this post, the tool has the ability to convert .mobi files to .pdf and thus beneficial to the users in need to change such resources. All the platforms that we have currently support .pdf format. As a matter of fact, it is the most stable and portable document format and recommended by many. As a result, they all have tools designed for conversion of files from .mobi to the better .pdf file format. 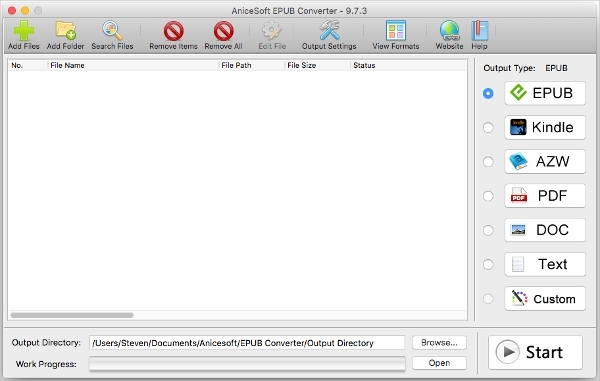 EPUB Converter is a tool for converting documents to different formats within the Mac platform. It is very resourceful and notably, it can support the conversion of the mobi files to pdf. Therefore, with this tool, Mac users can be able to make these conversions easily and from their computers. Convertio is an online-based software for the conversion of files. The software is very advanced and has lots of functionalities. To convert files, all users need to do is to drag the files to the web page and choose the file system they wish to convert to. The File Converter is a conversion tool for the Android platform that supports the conversion of mobi files to the more stable pdf file system that is easy to share and great to use. The tool not only supports conversions of the above but also other types of files including images, videos and music files. MOBI to PDF Converter is a freeware tool that is a part of a collection of other tools that assist with the conversion of different files. With the use of this tools, you can convert your eBooks from the mobi format to the pdf format owing to the numerous benefits that the site has to offer. What is a Mobi to PDF Converter? A mobi to pdf converter is a tool that has the capacity of changing the file system of a mobi document to pdf system while still maintaining the contents of the file. In the majority of the cases, these tools come as universal converters for a wide range of application from videos to images. However, it is still every much possible to have a dedicated tool solely for this type of conversion. The most common reason why users seek to convert their files from the mobi format to pdf is so as to enjoy the reliability in portability and stability that the file system offer. To date, pdf format remains the most preferred format for sharing and storing data, there are also lots of programs dedicated to this format that has no constrained as it is evident from the mobi format. Given that most of the converters are online based and that they offer to convert for free you have no reason to remain stuck.